15 Jan Filed under L3C, Social Enterprise, Vermont. Bookmark the permalink. For centuries, the for profit and non-profit worlds have been mutually exclusive – boxed into their own separate worlds. The corporations make money, and the non-profits create social good. But is this separation healthy? Well Vermont thought not. 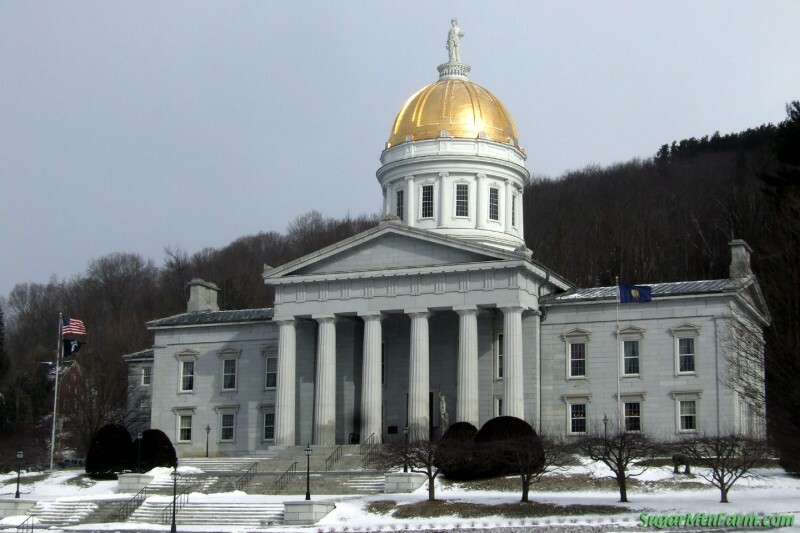 In April of 2008, Vermont unboxed the for-profit and non-profit worlds and created L3Cs – Low Profit Liability Companies. In effect, they declared that it is indeed possible to make a social impact and an economic profit, and these ends are not necessarily in conflict. While they are indeed taxable entities, they don’t have the onerous regulatory hurdles which plague the non-profit world. The one caveat is that your first priority must be the achievement of your social goal, not profit. But that doesn’t mean that making money is allowed, and you need not feel bad about it. Check out the legislative watch at Americans for Community Development for updates on the states that are implementing L3Cs in their states. In the future, work will be transparent, flat, competitive, and on demand. You have the ability to change the world.